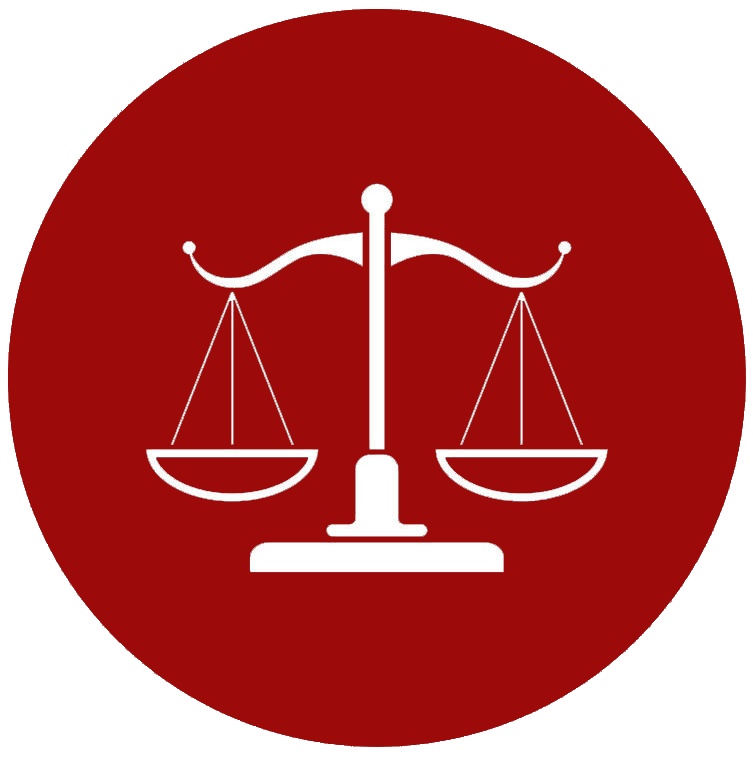 Do you need an attorney with tremendous experience, fair pricing and one you can actually get hold of? Then you have arrived at the right place. 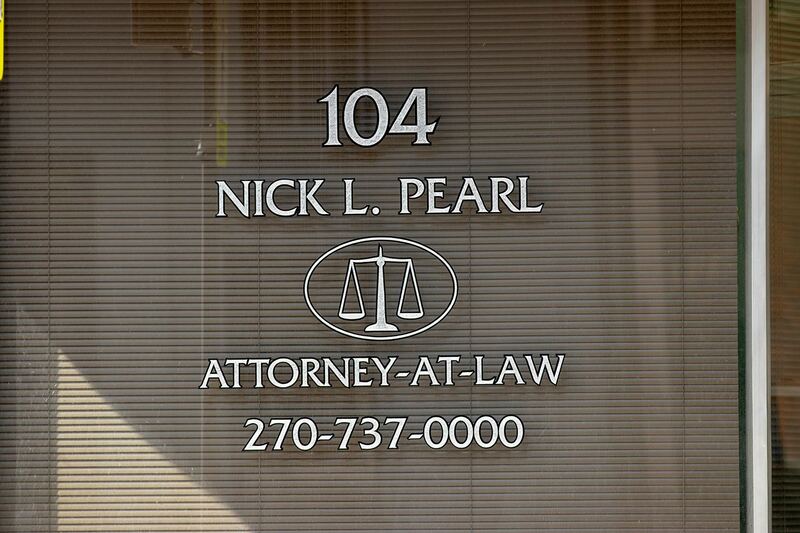 Nick Pearl prides himself in being, “The Accessible Attorney”, giving his clients his personal cell phone number and making himself available to them. With extended office hours, including evenings, as well as Saturday and Sunday mornings, along with 24-hour accessibility, he is available when you need him. 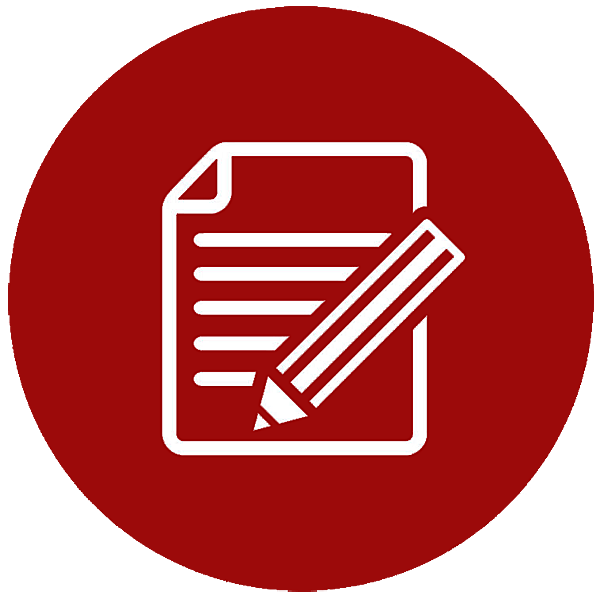 A local attorney on your side to support clients with the prompt, professional guidance you have come to expect. With over 35 years experience, Nick Pearl has a wealth of legal resources and case experience in multiple areas of law, allowing him to provide the highest quality representation with some of the most affordable legal fees in the community. 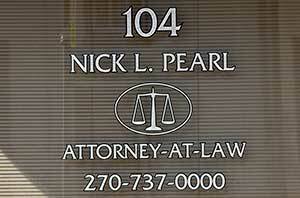 Nick Pearl personally handles every case, no matter how big or small. You will never be assigned an inexperienced associate or partner who is unfamiliar with your case. It’s no wonder he continues to receive positive referrals from previous satisfied clients. If you are facing criminal charges or even an arrest, your first call should be to a skilled criminal defense attorney. Nick Pearl is here to help you. 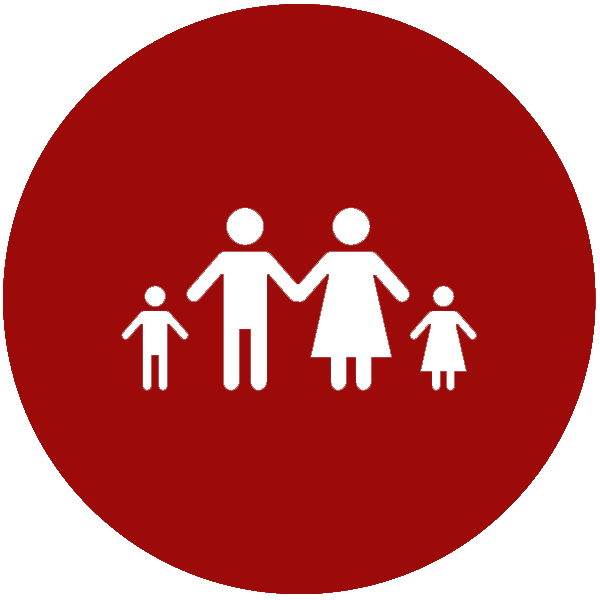 Nick Pearl has spent decades handling all types of Family Law cases and is familiar with what it takes to get you the best possible outcome. 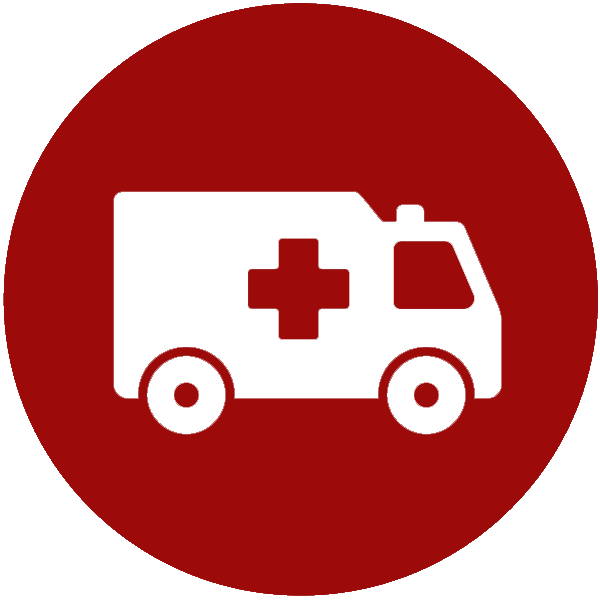 The only way to get the compensation you truly deserve is to have an experienced, aggressive attorney looking out for you. It is never too early to start planning for the future. Nick Pearl can help you make the important decisions you need to make about your estate and assets.